Saturday, 26th August. 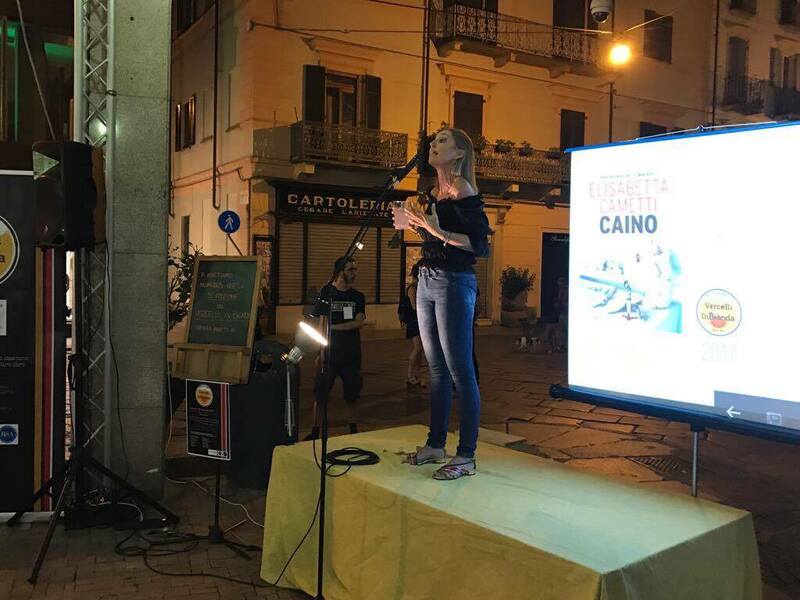 The writer Elisabetta Cametti is one of the guest of the noir literature festival Vercelli in Bionda. From 21.00 she presents her last novel at the bookstore Mondadori (via Cavour, 4) of Vercelli.